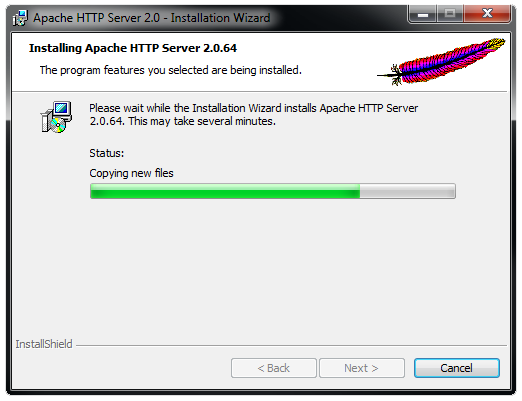 Installing Apache for the Game-Servers. 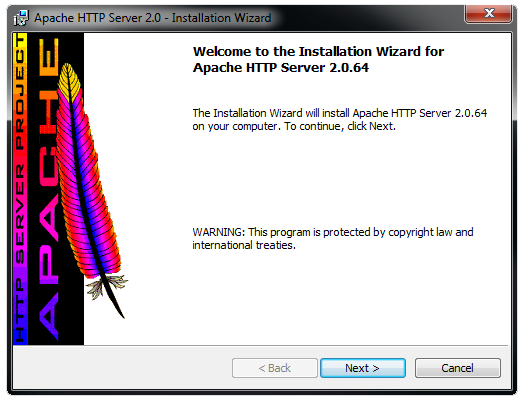 How to install Apache (Web-Server) for the Game-Servers and personal use. 1. 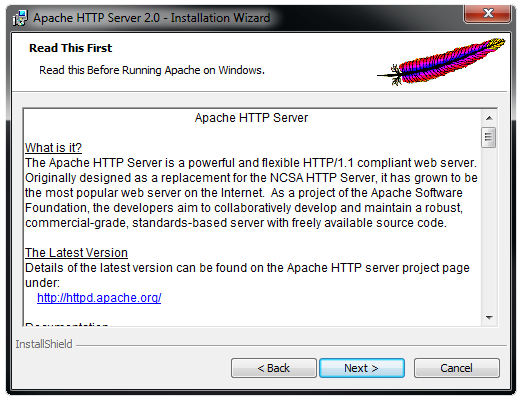 Go to http://httpd.apache.org/download.cgi and download Apache Web Server. 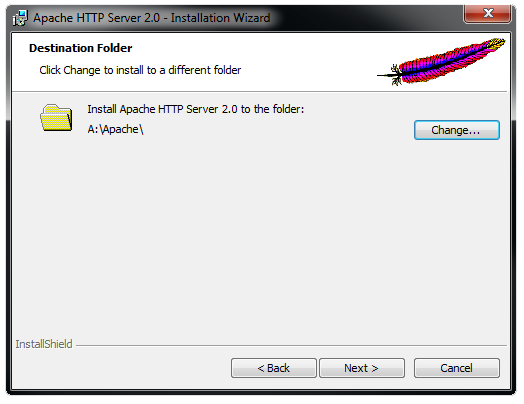 You can also use software like Wamp or Xamp, which already have Apache, MySql, PHP, PHPMyAdmin preinstalled but for this tutorial Iwill just use Apache. 2. Chose either httpd-2.0.64-win32-x86-no_ssl.msi or httpd-2.0.64-win32-x86-openssl-0.9.8o.msi (Any newer versions which are in .msi format), it does not matter, as you are setting up a simple web server which the game servers like Couter Strike and others will be accessing. 4. 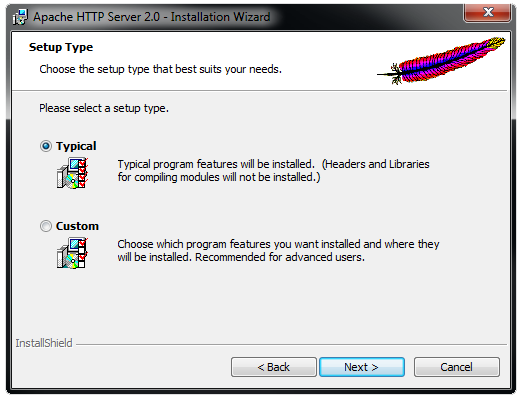 Install it, if you dont know how to install it properly, please follow this steps. 5. Now, your Apache Web Server is up and running. 6. 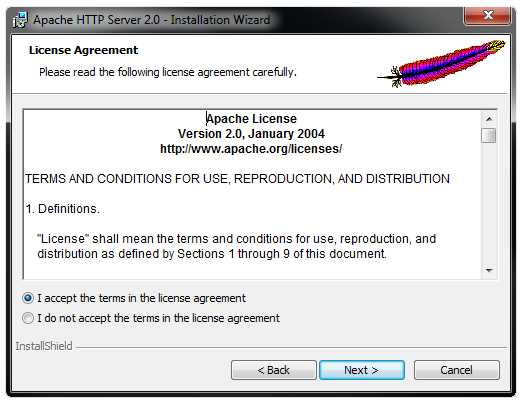 To check if the Apche is running correctly, go and open your Internat Browser and type LOCALHOST into the URL address bar. 8. If this doesnt work for you, please feel free to leave a comment bellow. Find your Internal IP Address? 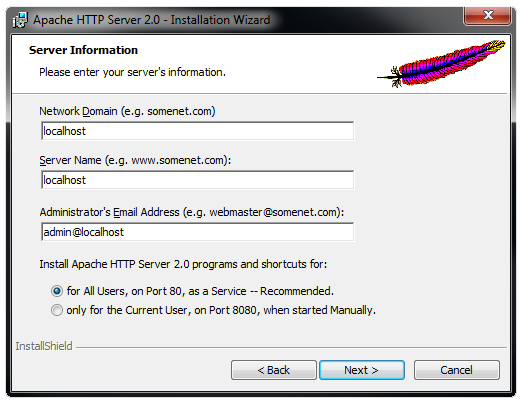 Find your External IP Address?